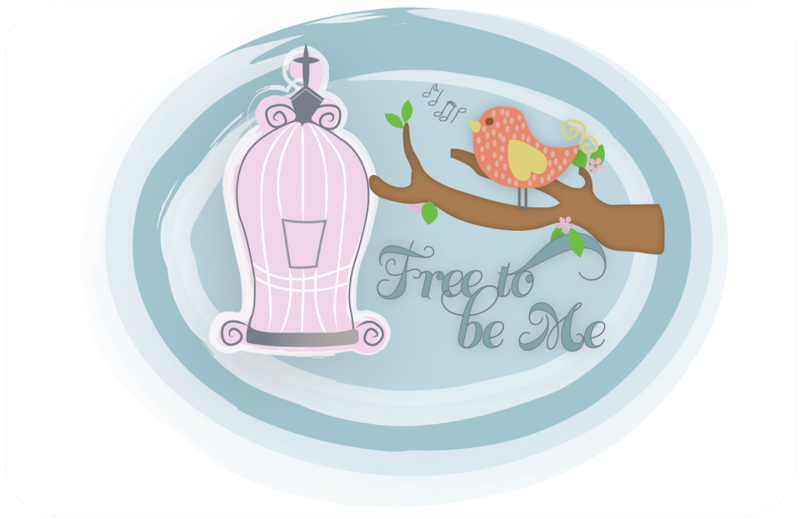 Free to Be Me: Opinions! Have you ever heard someone dissing a kind of music because they say Jesus wouldn't approve? Too much bass? Too rock-y sounding? Beat is too fast? You know the arguments! Opinions like this can be quite divisive within the body of Christ and many a church has experienced a split as a result of musical preference! We were watching a bio on DC Talk and Toby Mac yesterday. Not my favourite music, but I do like quite a few of their songs. Many in the Christian community have had a problem with them, though, because of their style of music. A few years ago Billy Graham invited DC Talk to open for one of his crusades. DC Talk was surprised to be given this opportunity and evangelicals were more than a little shocked, too! To say they were up in arms is an understatement. Billy Graham's flavour of music was more George Beverly Shea, Sandy Patty and Steve Green and his supporters liked it that way! "When I go to a foreign country, I don't speak the language and I need an interpreter. DC Talk is my interpreter to the youth culture of today!" Wow! Doesn't that just kind of give you shivers? Mr. Graham was able to see past his own preferences and understand that youth needed to feel like their opinions were being heard, too! DC Talk performed at the crusade and record numbers of youth came forward at the conclusion of Mr. Graham's message! Praise the Lord for a man who was able to recognize his need for someone to translate the love of Christ in a language those kids could understand! May we all be as open to the voice of the Spirit should He show us an option a little out of the box for us! He likes to do that, you know...shake us up a little and open our minds to the fact that our way might not be the only way! Maybe it's time to ask the Lord if there are any foreign languages He would like us to brush up on! I'm game...are you? This is a big 'ditto' for me. "Judgement" I think would describe our hearts when it comes to this post. A difficult word to hear. How quickly do I disregard something because it is not my so-called love language? The Lord's grace has taught me I had better change my so-called righteous (legalistic)God tune before I cause a communication gap within my own household. This is what Satan was in charge of when he was living in Heaven and this seems to be his number #1 tool to use to separate, divide , and conquer. Shame on us if we do his work for him and cause our own problems because of own ignorance. It's like he's sitting back and saying "Watch fellow demons. I don't even have to get involved on this fight. They are going to sabatoge their own realtionship all by themselves. And look.. they are even dividing over their own music." Maybe the content of the song can be an issue if a level of maturity is needed: but style is God's own creativity and He alone will judge the heart of the writer or composer..not us. Great post, Barb. I remember when DC Talk came to San Antonio with Billy Graham. I was amazed! Hope you had a fabulous Christmas, friend! Love this post Barb. Thanks for sharing it. It's a great reminder!!! Ah. My own sweet Meg experienced a narrow viewpoint when she was invited to the Winter WonderSlam with a friend. The friend's mom was unfamiliar with one of the bands (Family Force 5) and had a lot to say about them, including her opinion that their music could not be considered worshipful.